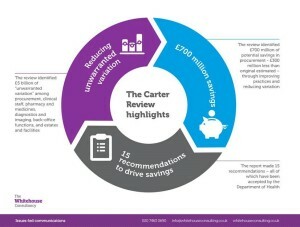 Last week, Lord Carter published a review of the NHS that outlined recommendations as to how the health service – which is expected to save £22 billion by the end of the decade – can find financial efficiencies. 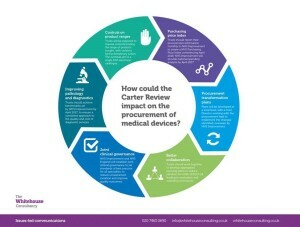 The Whitehouse Consultancy health team have analysed the content of the review and what it means for the embattled health service. To view the first of our briefings, please click here. The second can be found by clicking here.